I’ve been writing a few posts lately that focus on ways to record great sounding drums, yet are super simple to set up. My aim with these posts is to show you a process that is a lot less tech-heavy, so you can focus on creating great music. 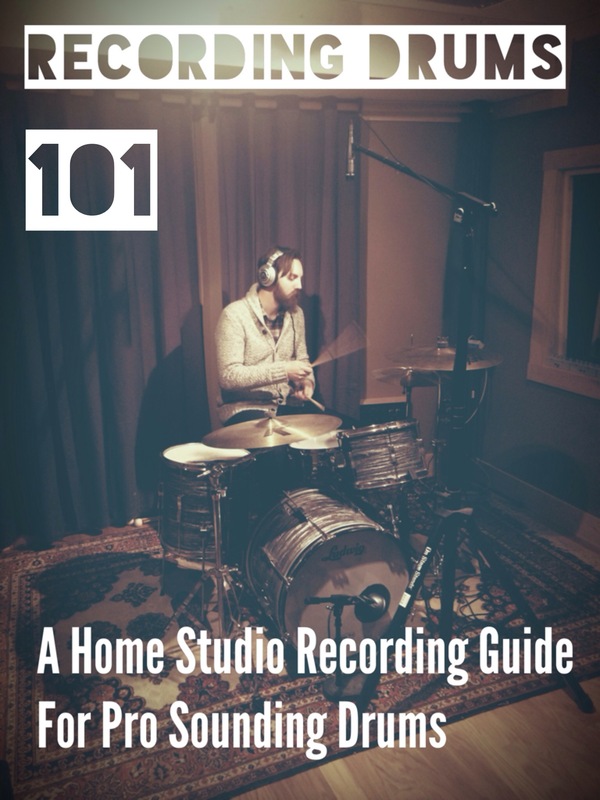 The best part is that even though these drum recording techniques are very simple, they don’t cut corners when it comes to sounding pro. And speaking of pro, there’s even a couple techniques I’ve written about that well-known producers/engineers, such as Glynn Johns and Brendan O’Brien came up with. In addition to the posts mentioned above, I’ve also included some posts on how to make your drums sound awesome – before you set up any microphones – as well as a post on the popular Recorderman technique.